We are delighted to unveil our new English Country Garden Afternoon Tea. 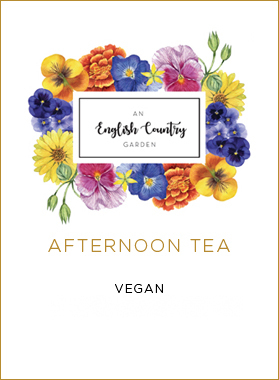 This season also marks the launch of our first ever full menu of Vegan Afternoon Tea treats. 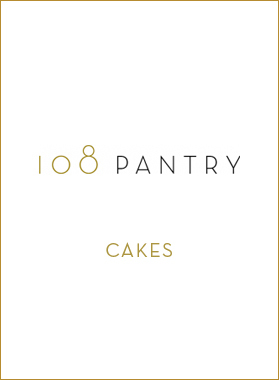 Choose between Classic, Vegan and Indulgent variations, with dairy free options available. Call us on 020 7969 3900 or by email at info@108marylebonelane.com to reserve your table.